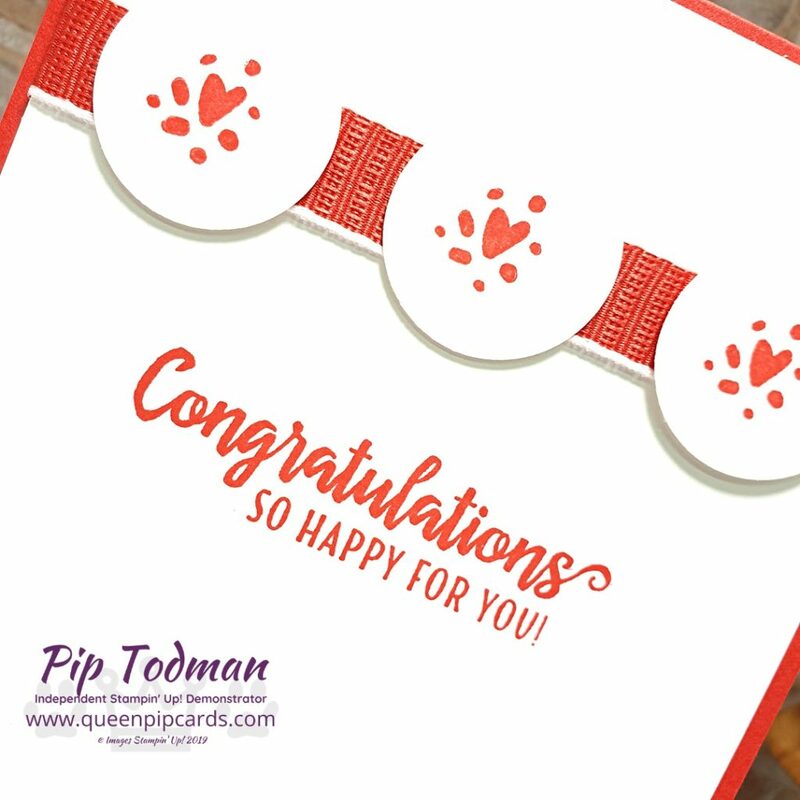 Today it’s a Congratulations Card 2 ways! Yep 2 ways with the same colours, stamps and layout! What’s the twist? Heat Embossing! 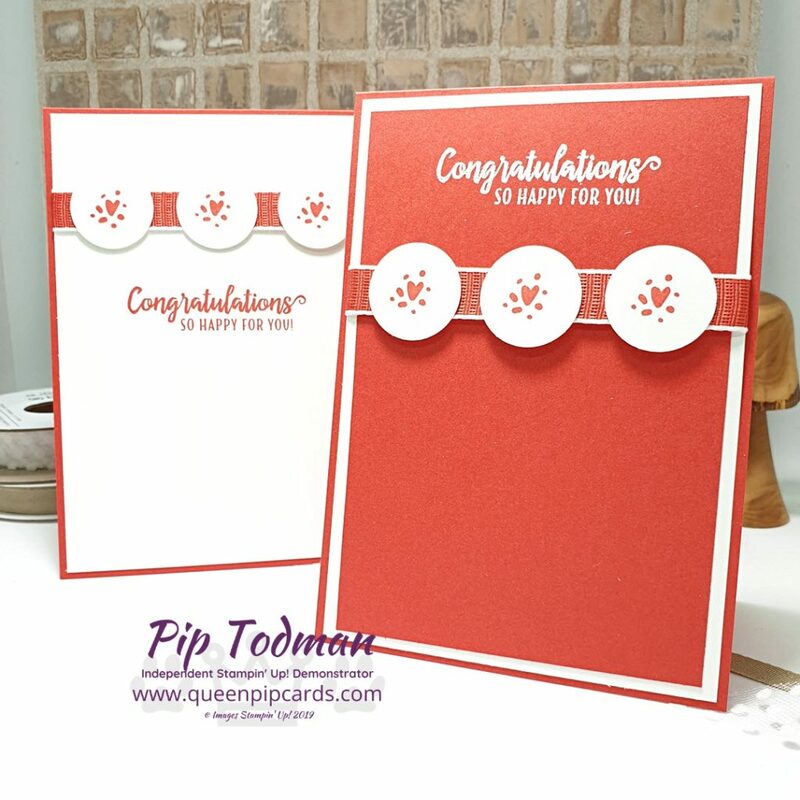 Made To Bloom is the new All Inclusive Project Kit from Stampin’ Up! and it’s gorgeous. Fun, quick and easy cards. Afterwards you are left with a great little stamp set. This week you can see more designs using this stamp set. A quick video today showing you how to make 2 cards that look very different, despite having so many similarities. Here are the products I used to make these cards. Click to purchase in my online store. I hope you liked today’s Congratulations Card 2 ways project. If so, come back again on Tuesday, Wednesday & Thursday every week for more inspiration from me!